She’s back! 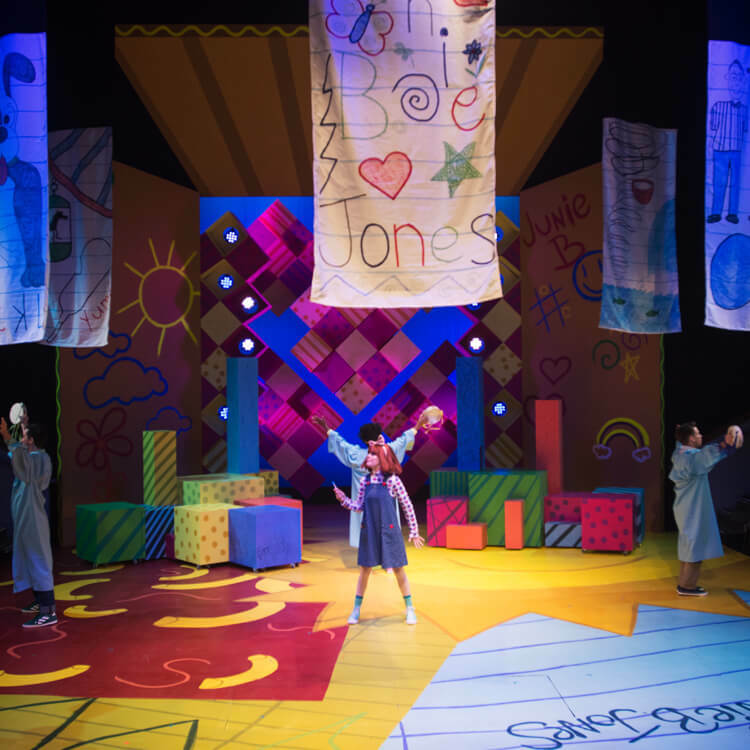 Junie B. Jones returns to Orlando REP once again in an all-new show. 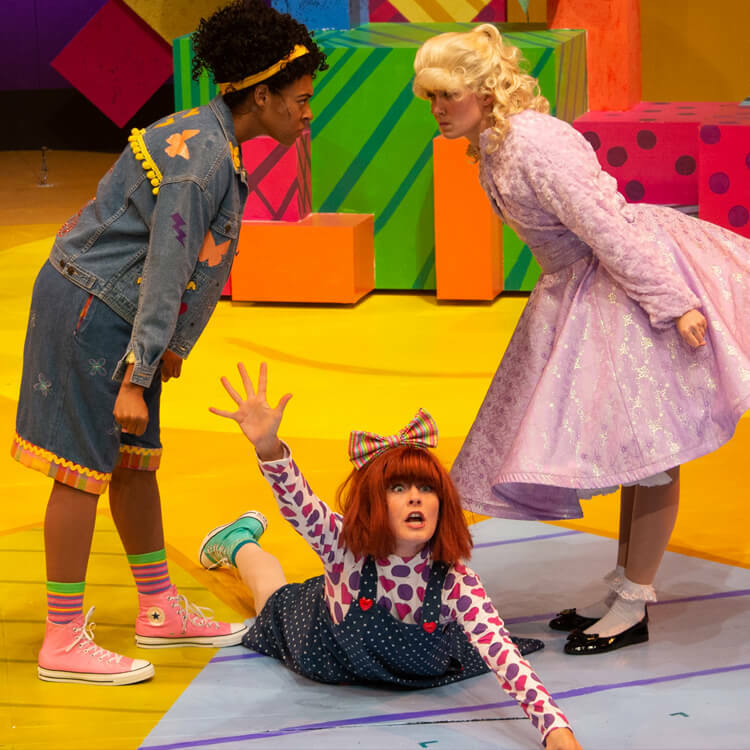 Something awful has happened at school – someone has stolen Junie B.’s new furry black mittens! 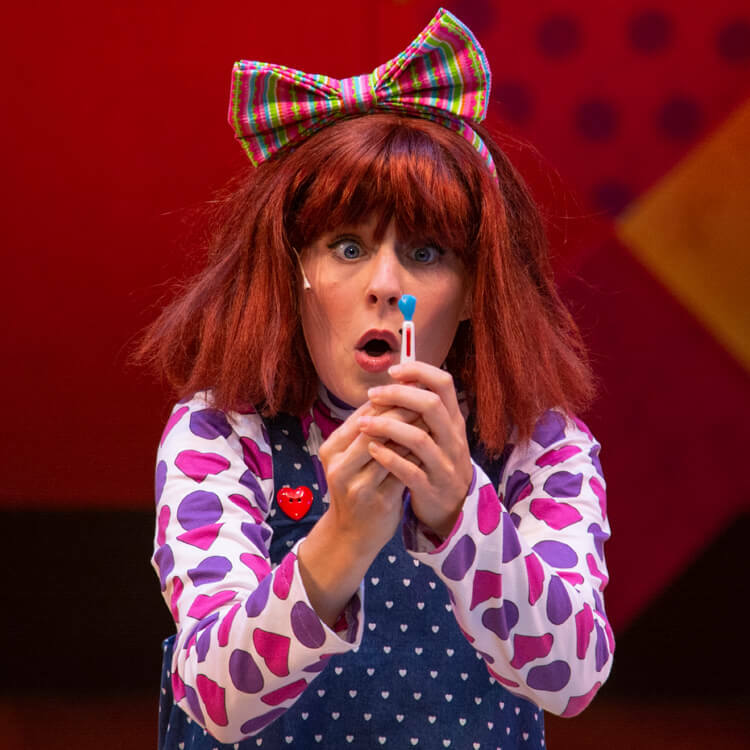 But when Junie B. finds a fantastically awesome pen, it’s okay to keep it, right? Finders keepers! Besides, there’s a new handsomest boy in class who she is determined to impress… and she has competition! 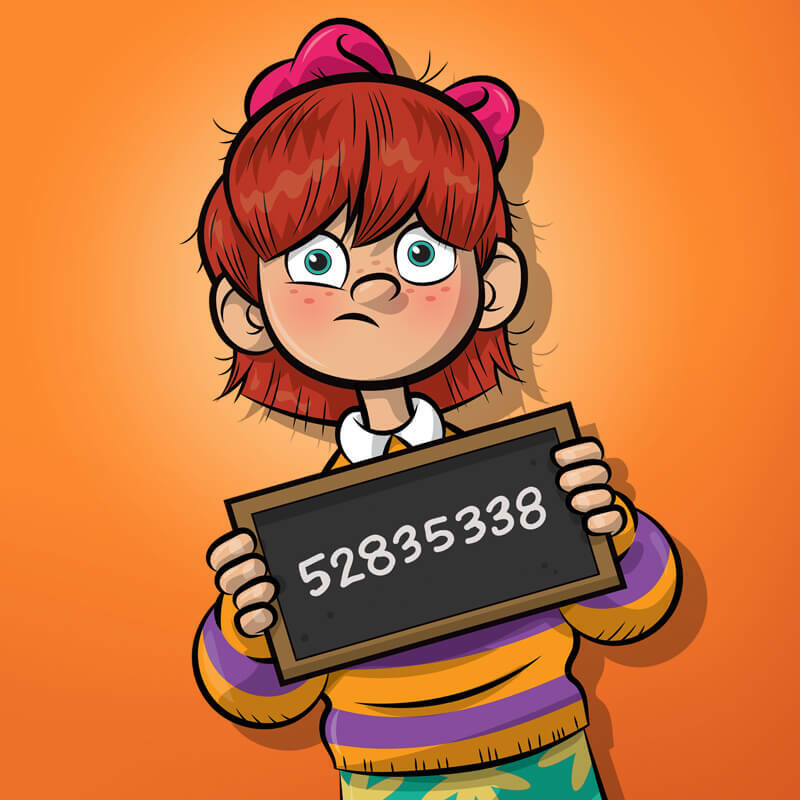 She found the pen, so Junie B. Jones is not a crook, right? Right?! 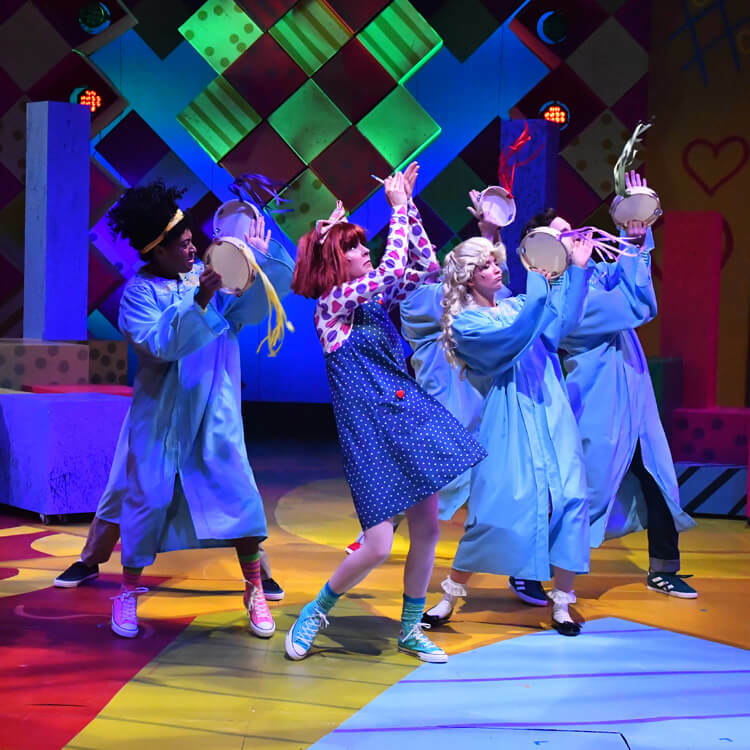 Junie B. Jones struggles with the issue of honesty in this hilarious and heartfelt story based on the best-selling book series by Barbara Park.